A fun and engaging way to teach children. Bright, bold illustrations with cut-out holes are used to depict different textures and encourage interaction. 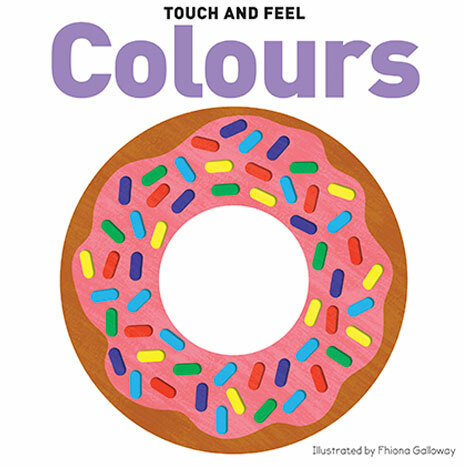 A fun and engaging way to teach children colours. Bright bold illustrations represent 10 familiar colours, with cut-out holes used to depict different textures and encourage interaction. A fun and engaging way to teach children to count. Bright bold illustrations represent numbers 1 to 10, with cut-out holes used to depict different textures and encourage interaction. 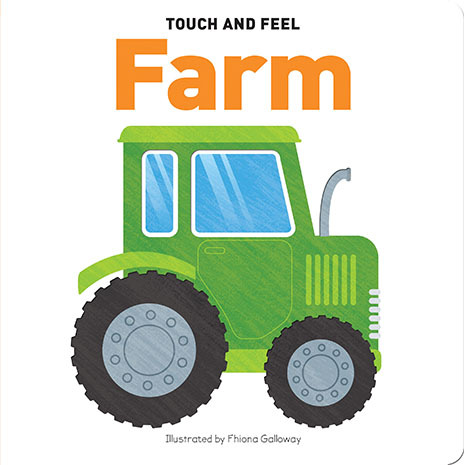 A fun and engaging way for children to learn what can be seen on the farm. Bright, bold illustrations with cut-out holes are used to depict different textures and encourage interaction. 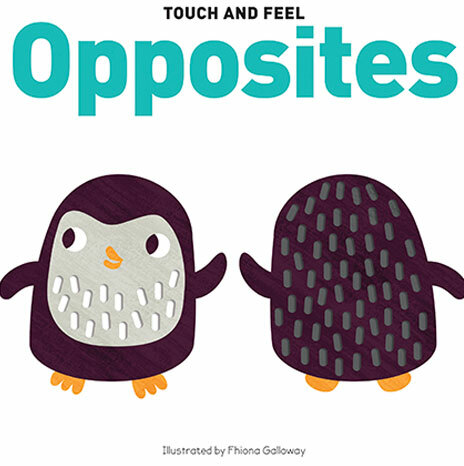 A fun and engaging way to teach children opposites. Bright bold illustrations represent five common opposites, with cut-out holes used to depict different textures and encourage interaction. 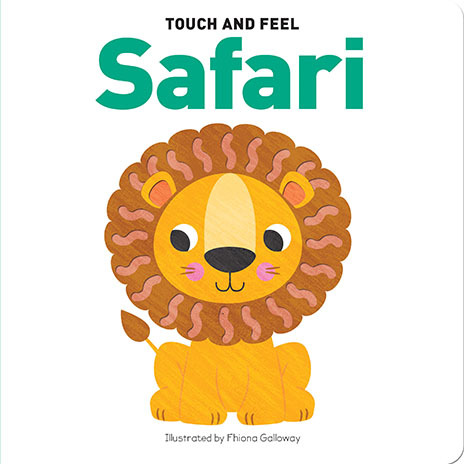 A fun and engaging way for children to learn which animals can be seen on safari. Bright, bold illustrations with cut-out holes are used to depict different textures and encourage interaction. 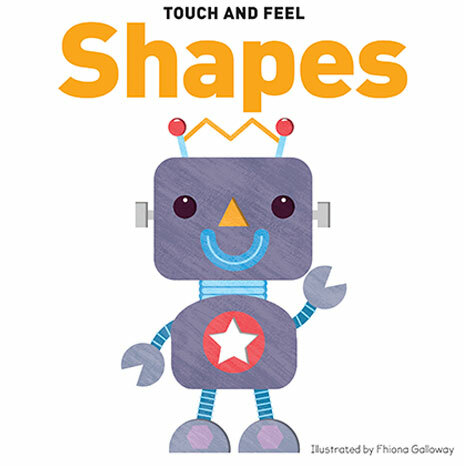 A fun and engaging way to teach children shapes. Bright bold illustrations represent 10 familiar shapes, with cut-out holes used to depict different textures and encourage interaction. 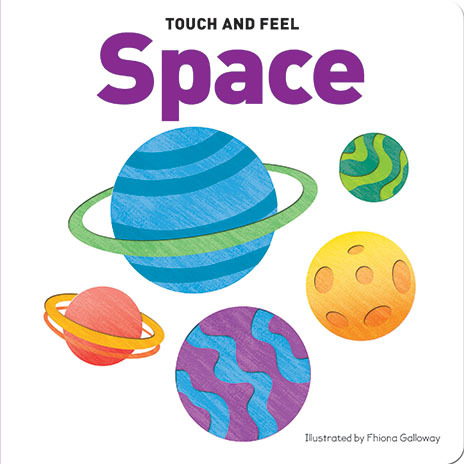 A fun and engaging way for children to learn what can be seen in space. Bright, bold illustrations with cut-out holes are used to depict different textures and encourage interaction. 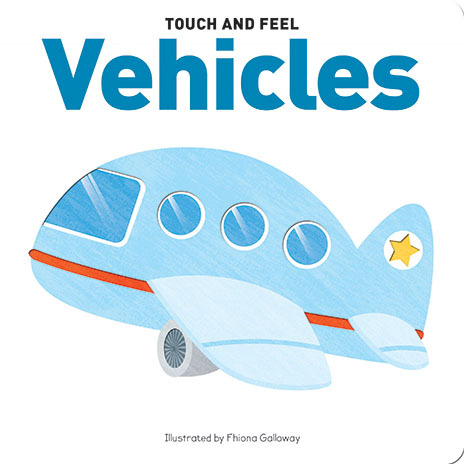 A fun and engaging way for children to learn about different vehicles.Bright, bold illustrations with cut-out holes are used to depict different textures and encourage interaction.